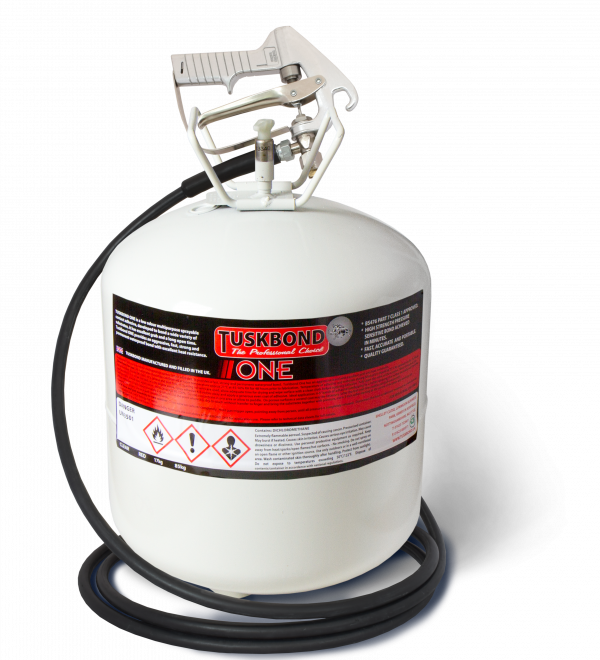 Tuskbond ONE is a low odour, fast drying contact adhesive made in the UK for over 15 years. 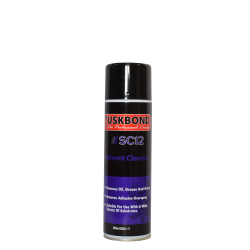 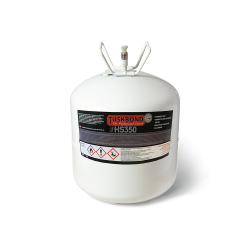 Suitable for bonding a wide variety of products, Tuskbond ONE provides good temperature resistance, a long open time with a class 0 fire rating. 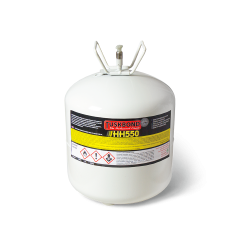 ONE is ideal for permanent bonds that require good initial bond strength.